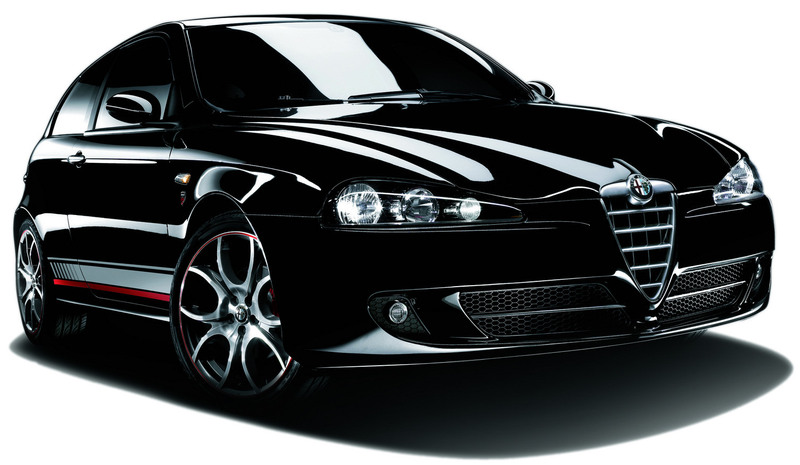 Luxury cars attracts everyone towards itself. 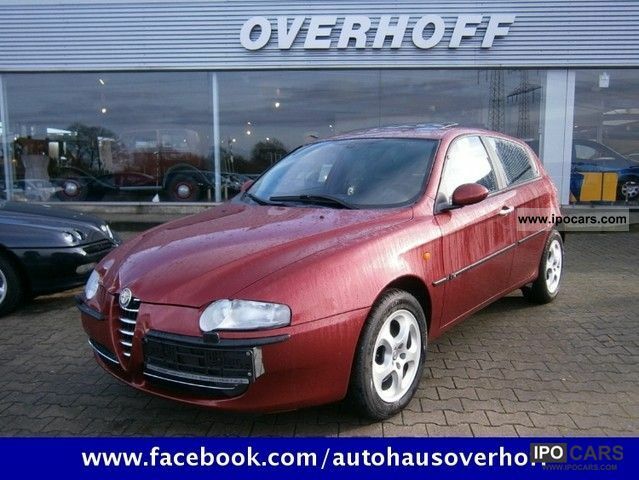 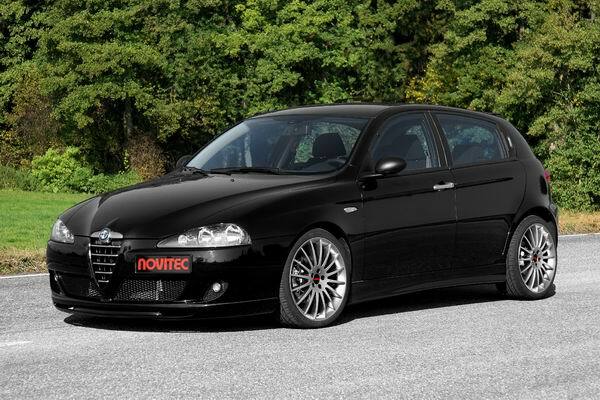 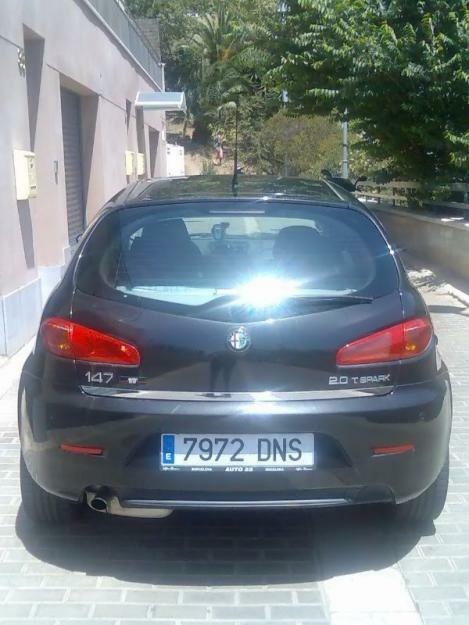 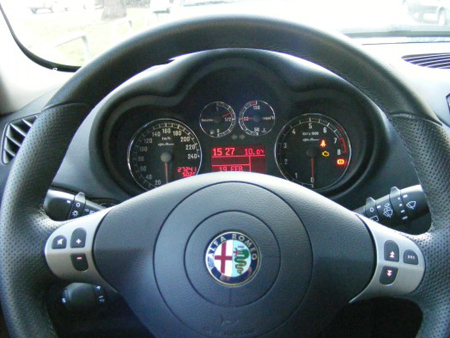 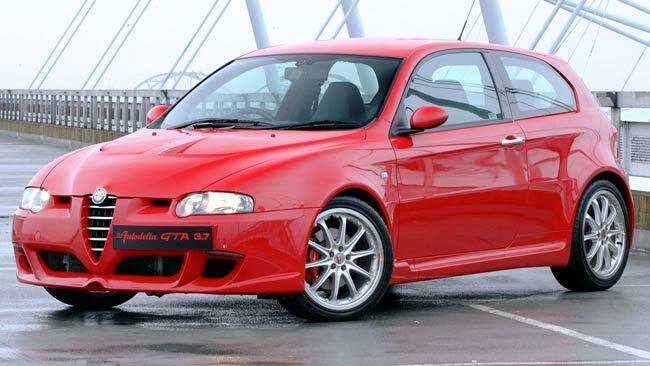 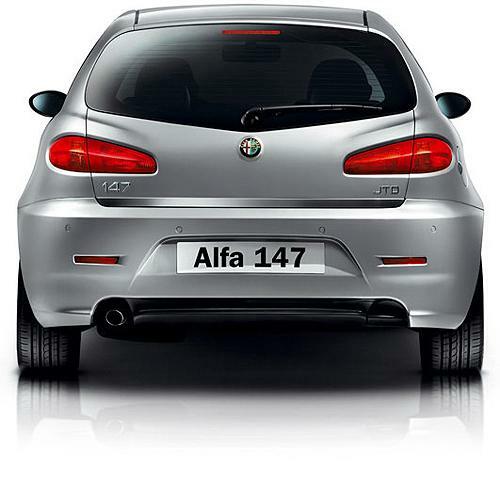 So, keeping that in mind Alfa Romeo bought their new manufacture Alfa Romeo 147 in 2001. 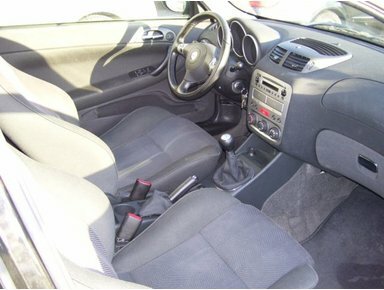 Production of this car lasted for 2010. 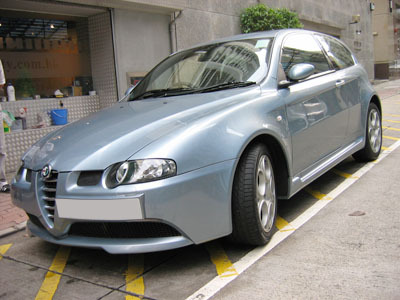 It was the first small family car to be produced (Europe). 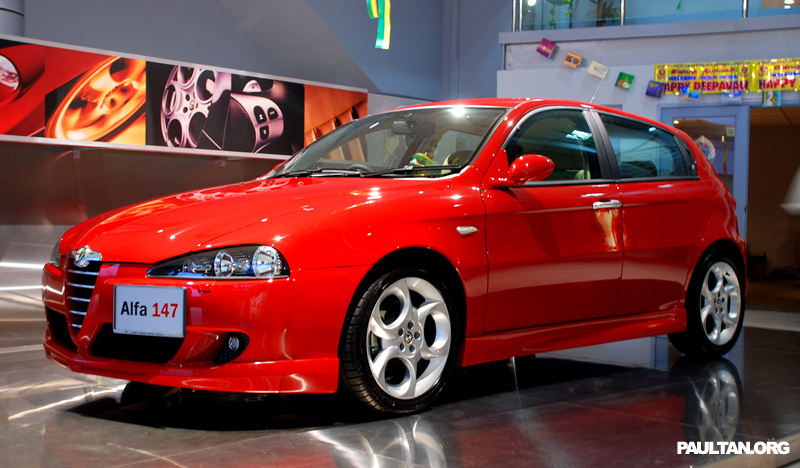 The car was designed by Walter De Silva along with Wolfgang Egger. 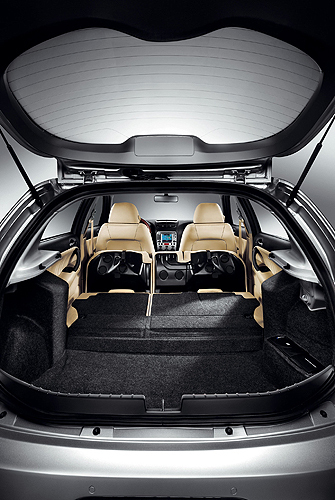 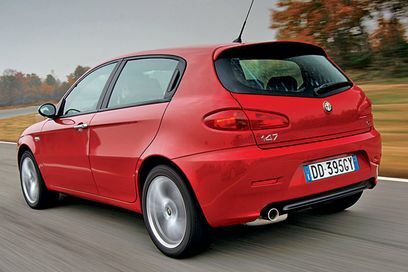 The body structure comprises three and four door hatchback. 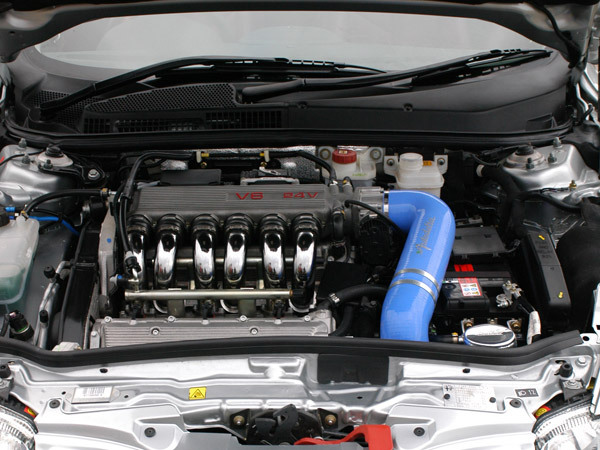 The engine is about 1.6 and 2L I4 16 V for petrol cars and 1.9L I4 for diesel cars. 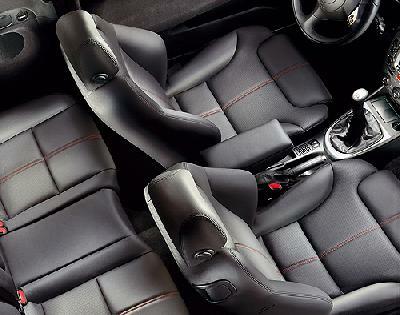 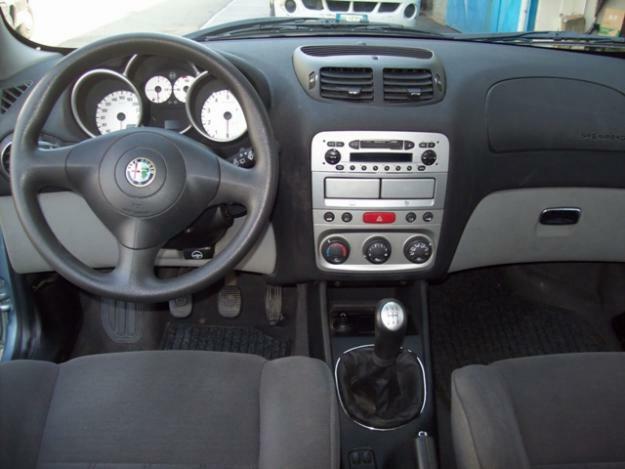 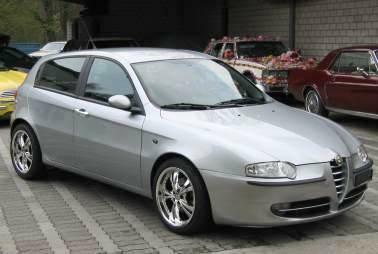 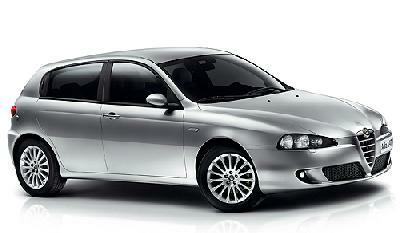 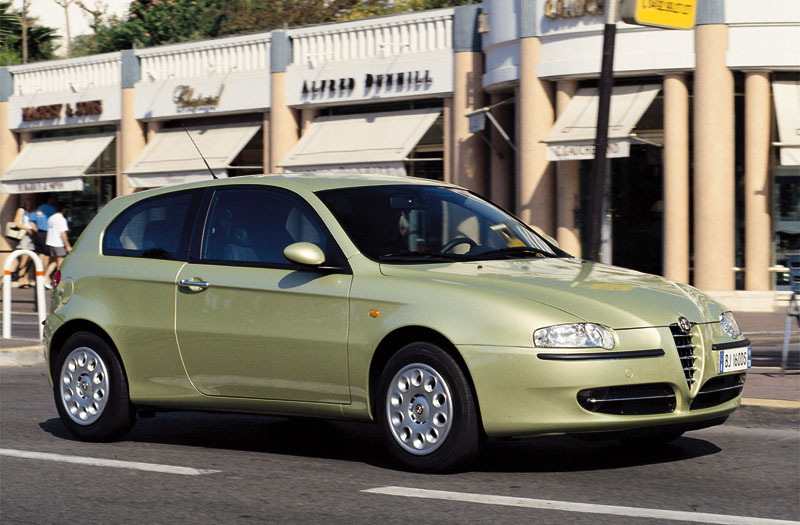 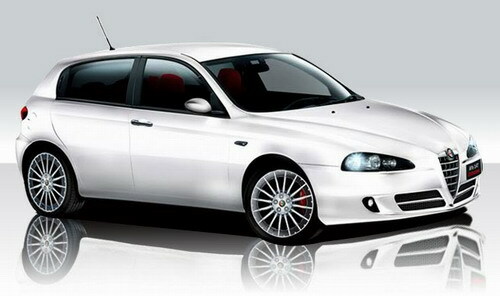 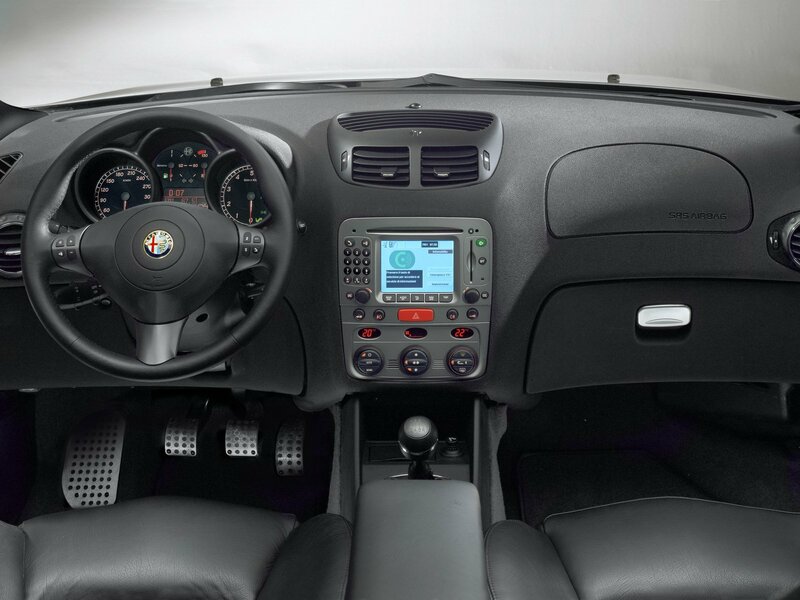 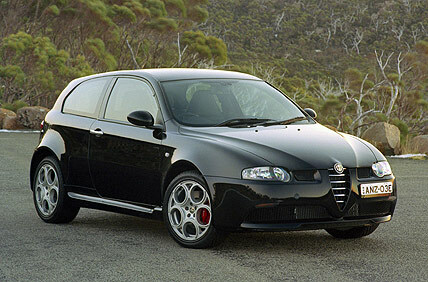 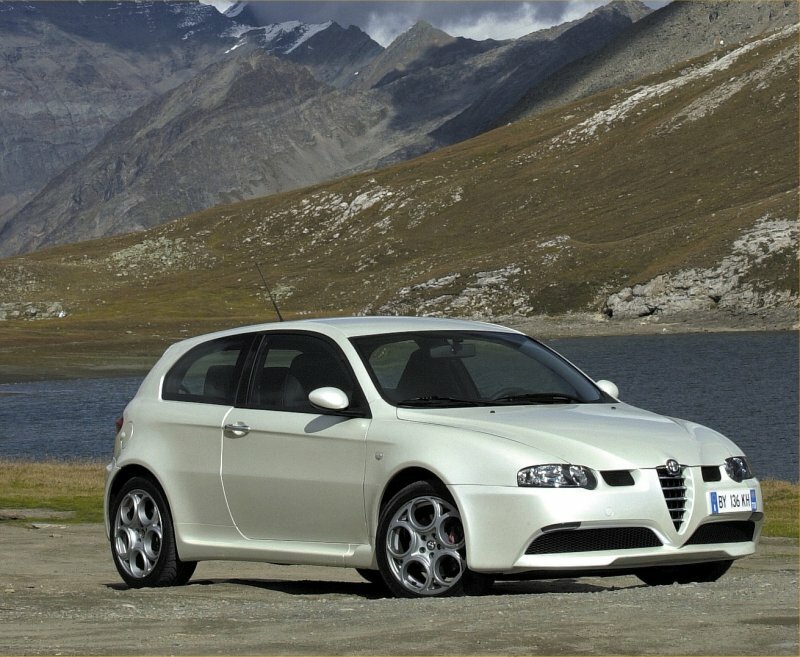 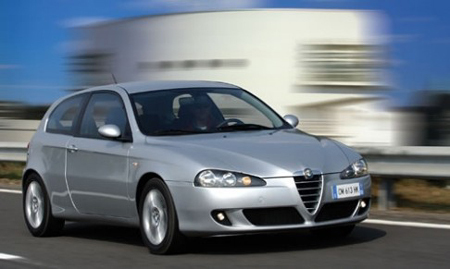 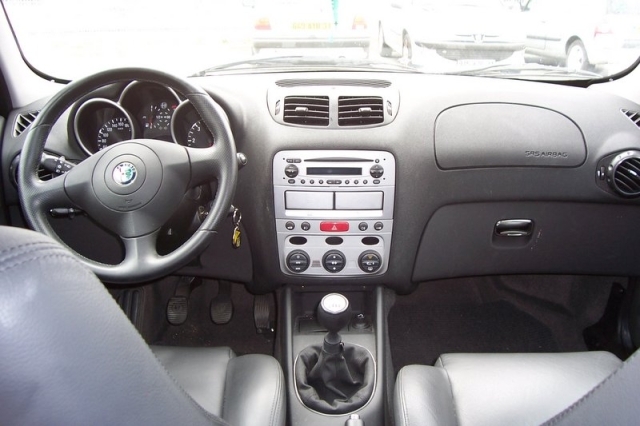 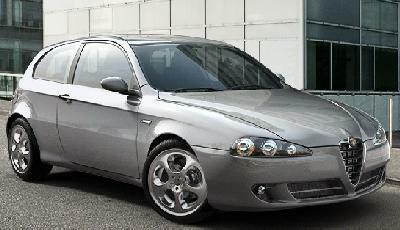 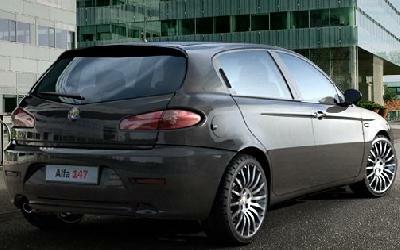 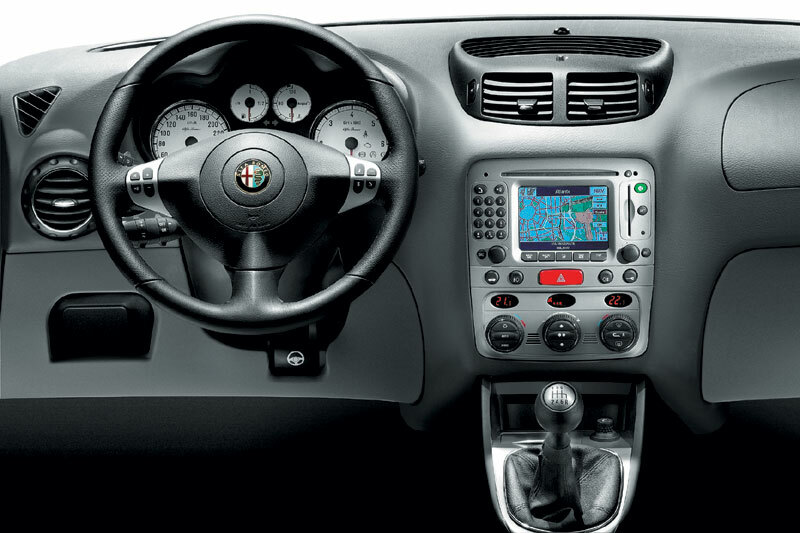 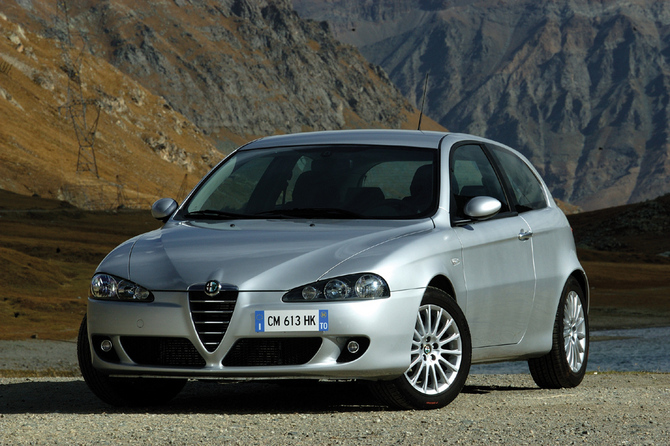 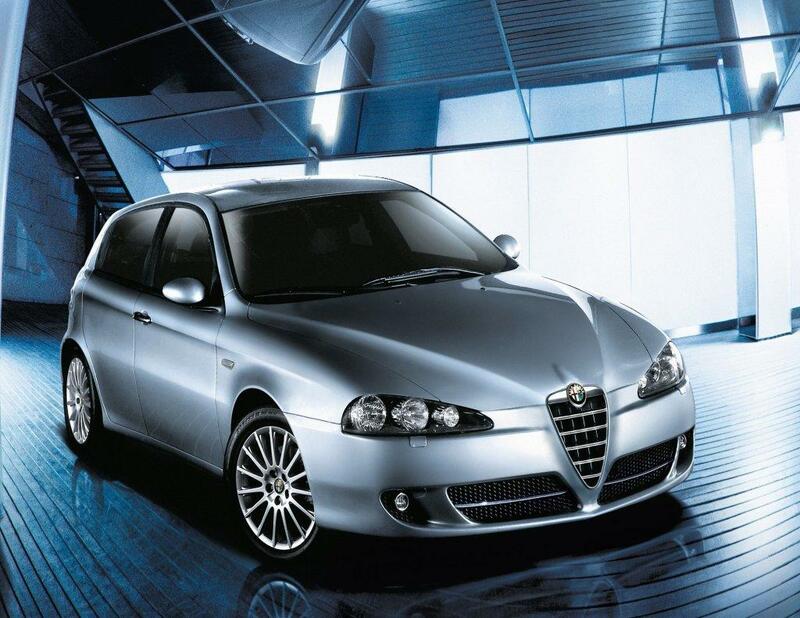 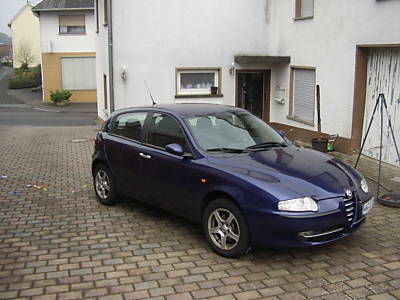 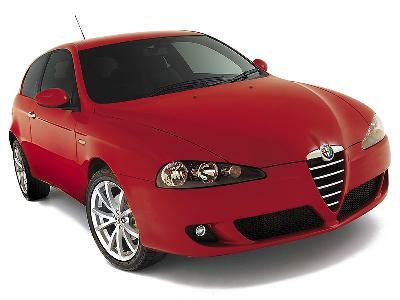 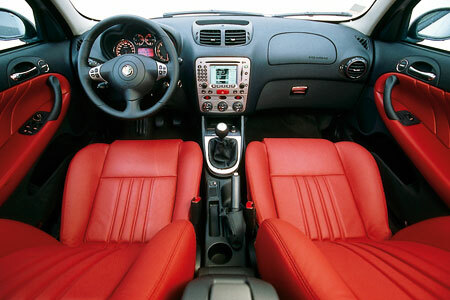 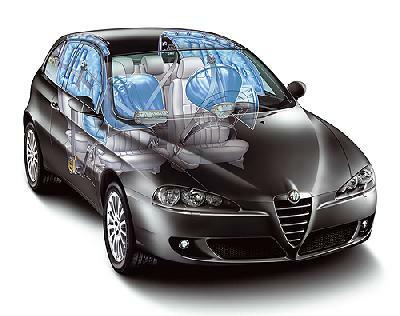 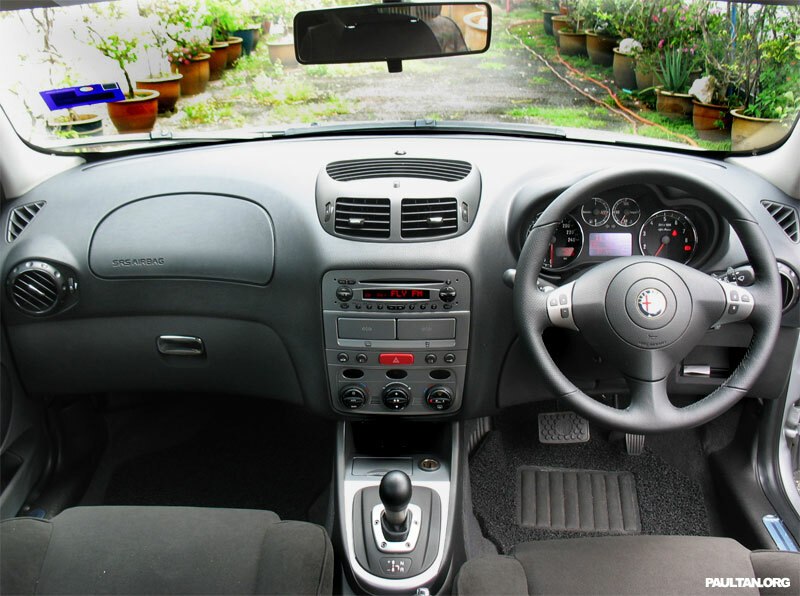 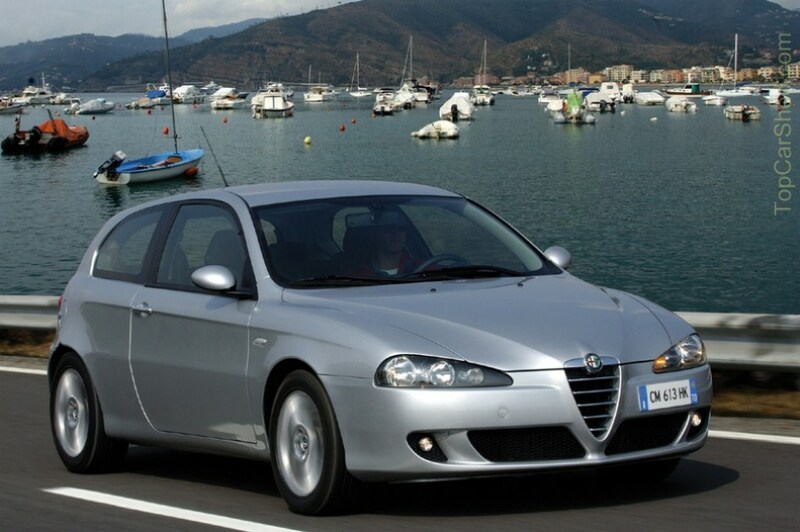 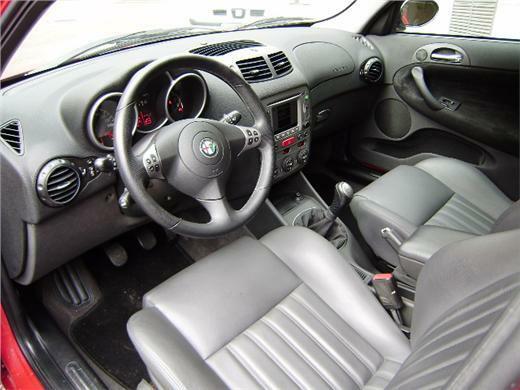 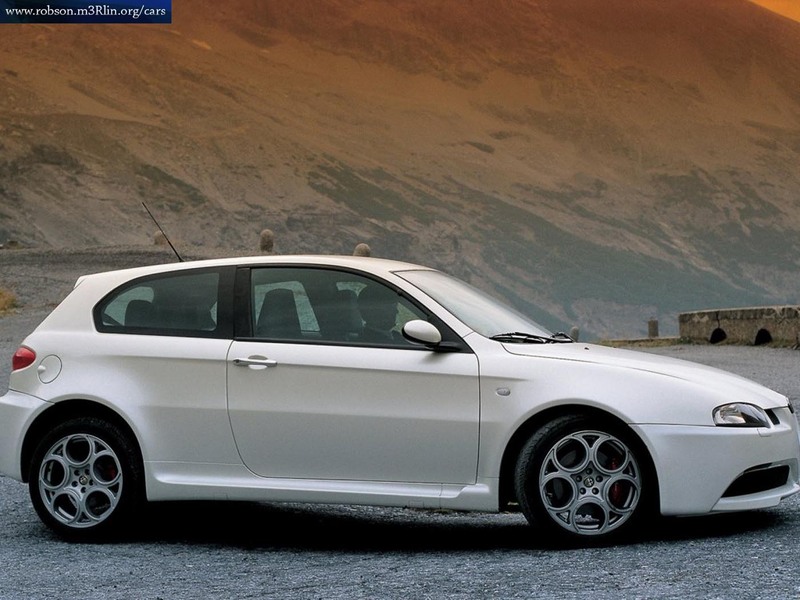 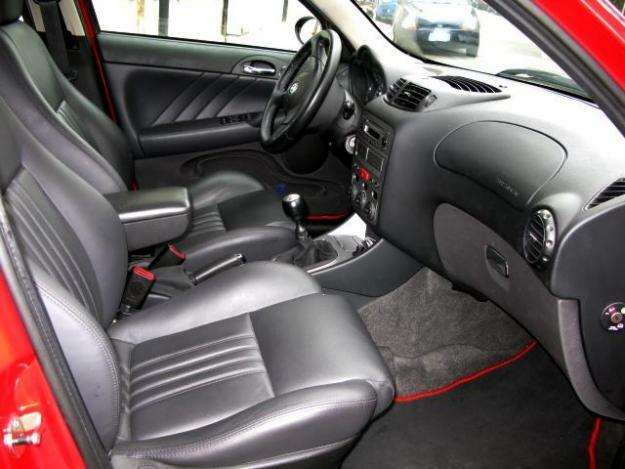 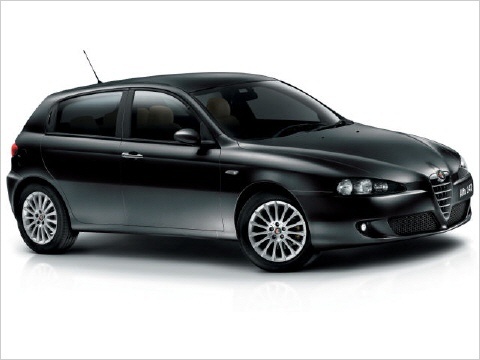 The wheelbase of Alfa Romeo 147 is about 100.2 inches which made it more compact. 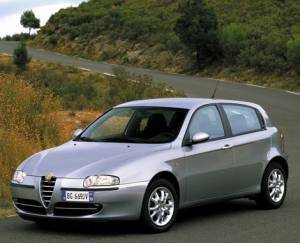 It was very much praised on its launch and lasted for 10 years after its launching. 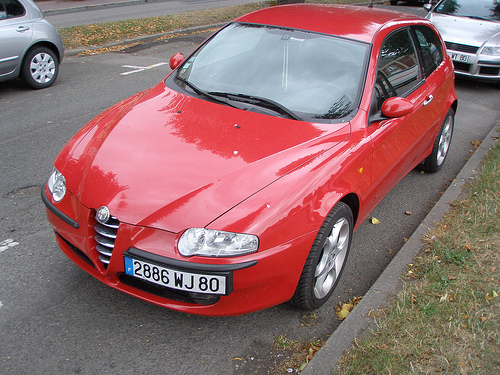 Later on it was replaced by Alfa Romeo Giulietta.